You must have an open project before you can work with class definitions in Studio. When working with class definitions, Studio performs numerous interactions with the InterSystems IRIS server (such as for providing lists of classes, class compiling, etc.). Internally, Studio uses projects to manage the details of this server interaction. To open the New Class wizard, select File > New > General and select Class Definition. 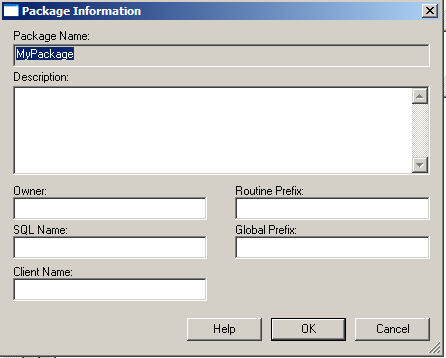 For more information on packages, see the chapter “Package Options” in Defining and Using Classes. See the section “Classes” in the appendix “Rules and Guidelines for Identifiers” in the Orientation Guide for Server-Side Programming. Create a definition for a %CSP.Page class. 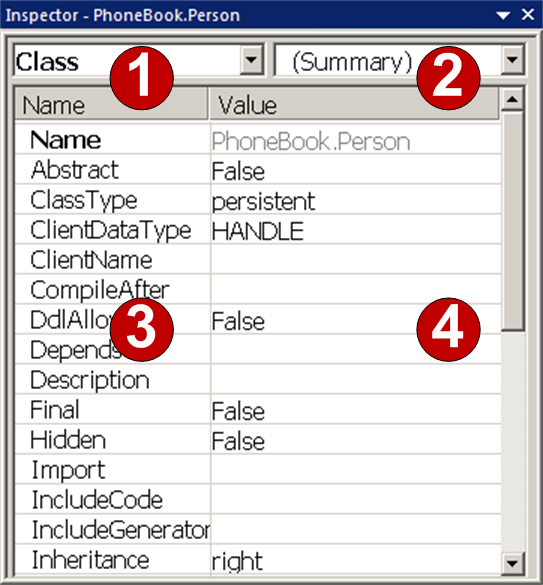 A CSP class is used to create a CSP event handling class. This is a programmatic way to create CSP Pages or to respond to HTTP events (for example, to create an XML server). Using CSP files with InterSystems IRIS is not recommended. The data type used by clients to represent this data enter a client application. The SQL Category used by the InterSystems SQL Engine when it performs logical operations on this data type. For more information see Using XML Tools as well as Creating Web Services and Web Clients. This feature is not supported in InterSystems IRIS. For more information see the chapter “InterSystems IRIS Data Population Utility” in Defining and Using Classes. You can save this class definition in the InterSystems IRIS database, add class members such as properties or methods, or edit the class definition using the Class Inspector. For a list of class keywords and their meanings, see Defining and Using Classes. For details on class definitions, see the Class Definition Language reference. You can control how classes are compiled using options on Tools > Options dialog, Compiler tab. Studio can do incremental compilation of classes. The feature is enabled with the Skip Related Up-to-date Classes option. To find this option, open the Tools > Options dialog, Compiler, Flags & Optimization tab. The rest of the class definition (compiled meta-information, storage information for persistent classes, runtime SQL information) is left unchanged. Note that the previous implementation of the modified methods remains in the runtime code, but is not executed. You have a new Class Editor window containing a copy of the original class definition. Using the Class Editor, you can make any additional changes you desire. You can save this new class definition when you like. To start the Class Inspector, select View > Inspector. 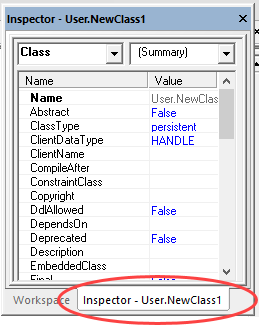 The Class Inspector shares a pane with the Workspace; click on the Inspector tab to access the Class Inspector. Make sure that the current editor window contains a class definition (the Class Inspector does not work with Routines). When the Class Inspector is activated, its background turns white and its contents are updated to reflect the current class definition. If you modify any keyword values using the inspector, the corresponding Class Editor window becomes inactive (turn gray). When you are finished with the inspector, select the original Class Editor window. It becomes active and displays the result of the modifications you made using the Class Inspector. For more information on class packages, see the chapter “Packages” in Defining and Using Classes.